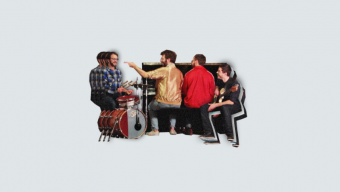 We’re honored to welcome the inimitable funk band Vulfpeck to our publishing roster and family. 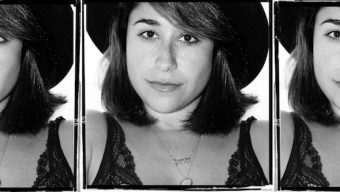 Desi Valentine Re-signed to Global Co-Publishing Deal! 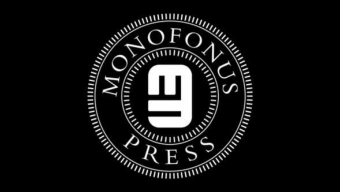 We are proud to announce our new partnership with Austin-based record label Monofonus Press. If you ask us, this is the best record label in Texas. 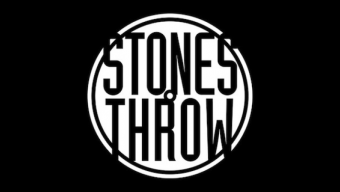 Defend Welcome’s Stones Throw Records! We’re happy and honored to welcome the extremely talented Daniel Lynas and this modern classic copyright to Defend. WELCOME PENNIMAN RECORDS TO DEFEND! 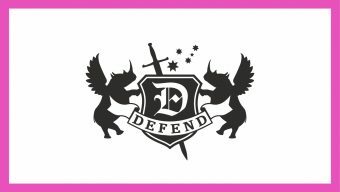 Defend Music signs Passé Publishing! 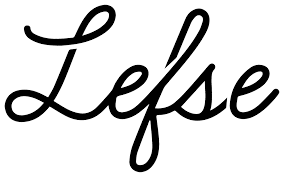 We are excited to announce the signing of Passé Publishing! 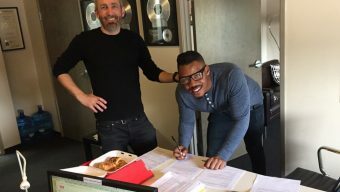 Defend Signs Singer-Songwriter Evan Roman! 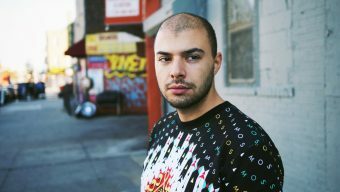 We are very excited to announce we have signed Singer-Songwriter Evan Roman!